It's Friday! We're looking back on a week full of inspiration. Hope you are, too! 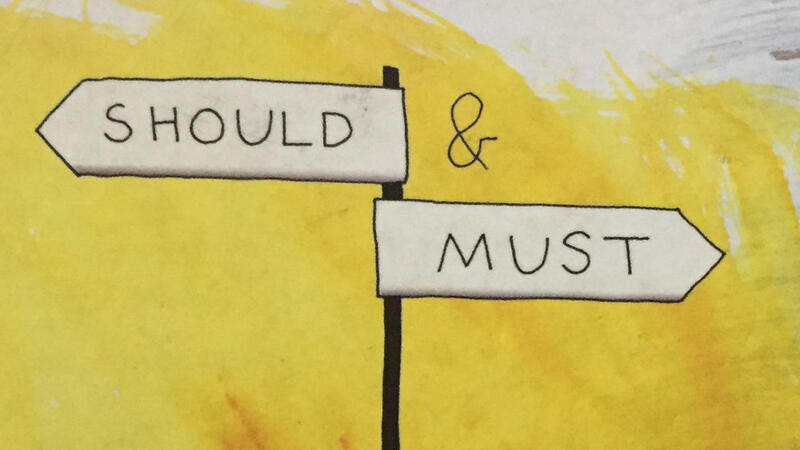 Check out The Crossroads of Should and Must. This hardcover book is meant to be held, dog-eared, read and reread. 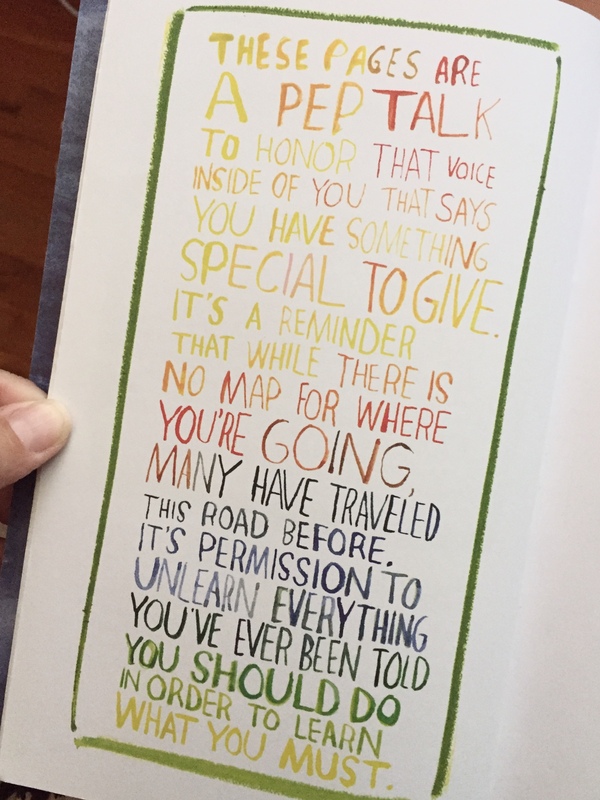 Written by artist and designer, Elle Luna, each and every page is art, color and inspiration. If you're facing a big decision, wishing for change, but unsure if it's right or just need a reminder that you're on the right path, read this book! We're inspired by the podcast This Is Love. Created by the Criminal podcast team, these are deeply personal, quirky, funny, tragic and awe-inspiring stories of all types of love. In a time when we don't hear much about love and connection, these stories give me the warm and fuzzies (and a few tears). One of my favorites is Episode 2, Something Wild and Large, about a 17-year old swimmer who encounters a baby grey whale in the Pacific Ocean.